The scariest unknown in any one person’s entire lifetime. For centuries people have personified and anticipated the horror and the majesty of this unavoidable fate, even going so far as to invent legends of how to avoid it. No one expects a harried, overworked and socially awkward business woman who loves her employees like the family she’ll never have. This Death has never been very good at games of skill or chance and is keenly self-conscious, always going the extra mile to make others comfortable around her. 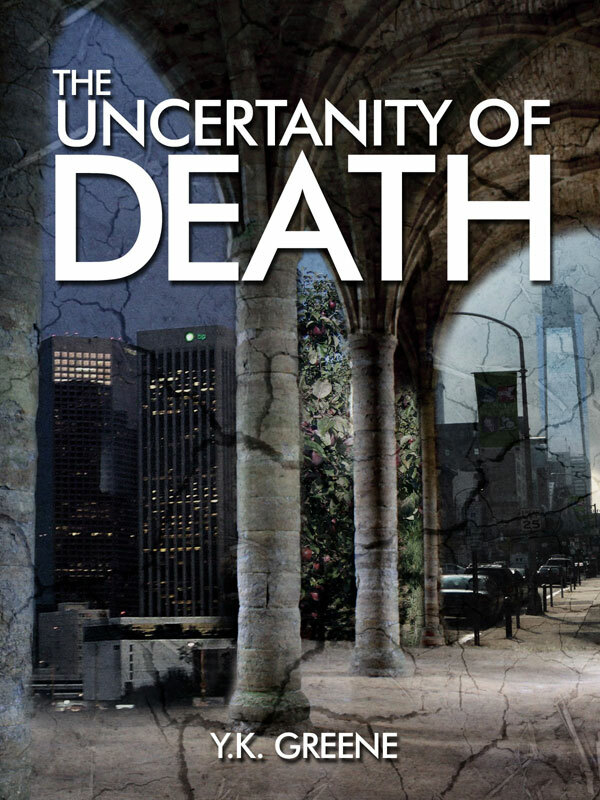 Two mortals, Leo Kaylor and Jules Harper are about to meet a very different Death than they’ve ever dreamed of, and embark on a chaotic journey that will test the very meaning of friendship.